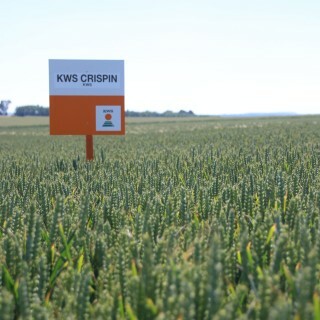 KWS Crispin is a high yielding Group 4 with good physical grain quality and exceptional disease resistance characteristics. 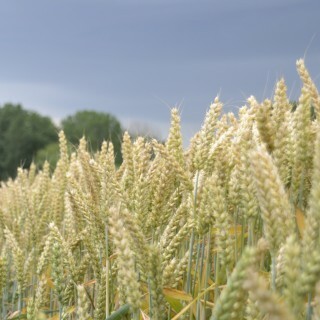 Resistance scores include maximum rating for yellow rust and a strong Septoria score (5.8), plus the added benefit of OWBM resistance. 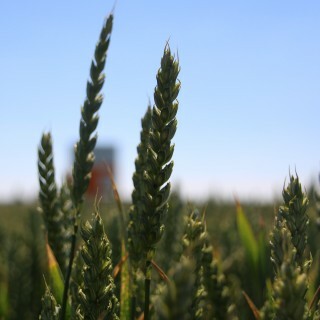 Its disease resistance is highlighted by its untreated yield. As a very vigourous variety, and with Conqueror in its parentage, it comes as no surprise that KWS Crispin performs well in the late sown slot. 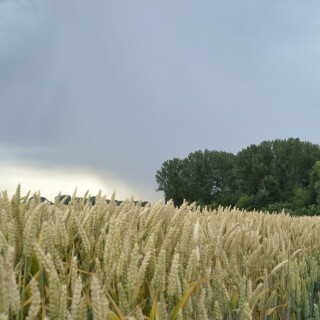 Its exceptional package could prove to be a valuable tool in the fight against blackgrass.